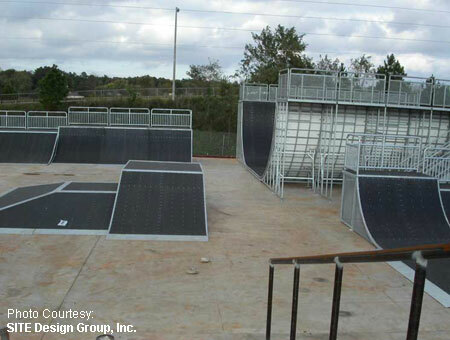 Insanity Skate Park sessions start at the top of every hour and last for one hour. 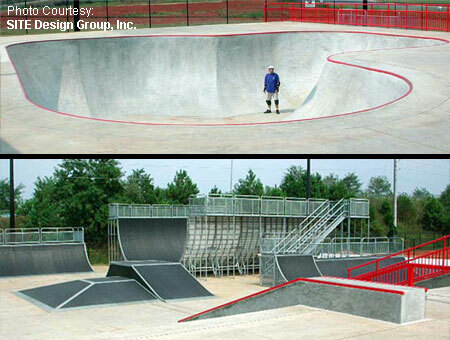 Insanity Skate Park opened October 16, 2003 with a 30,000 sq. 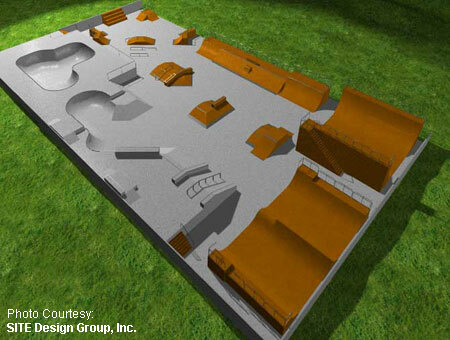 ft. outdoor concrete & above ground skatepark, Pro Shop, arcade, and deli. 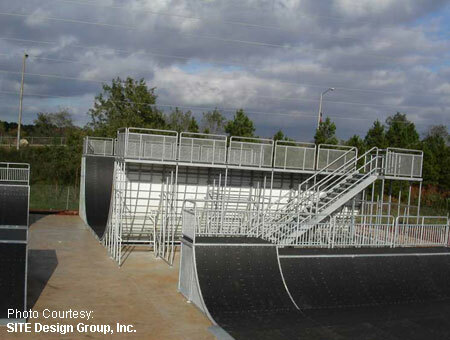 Insanity Skate Park is a world-class extreme skatepark for skateboarding and aggressive inline skating. 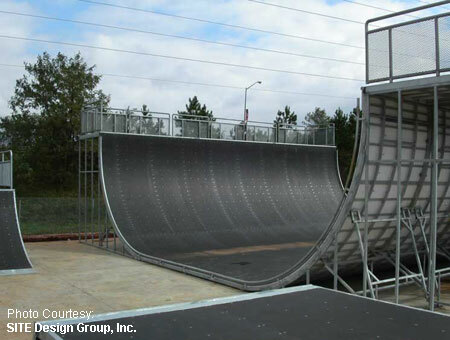 Rock the 12' half pipe, surfaced in Skatelite Pro, or skate the intense concrete street course that runs the entire length of the park. 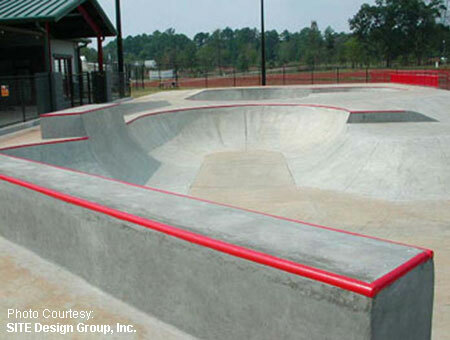 Skaters can carve lines in the 9' deep concrete bowl with metal coping and a 6' lead in. 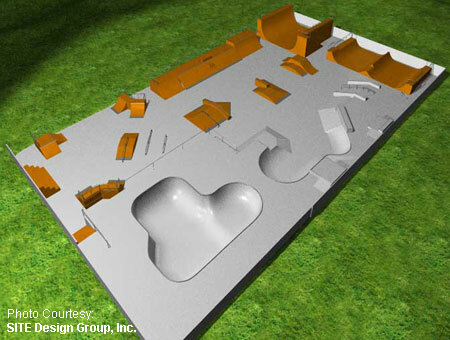 Street skaters will be stoked to skate the 3 large fun boxes, grind rails, and over 45 above ground ramps including back-to-back mini vert ramps. 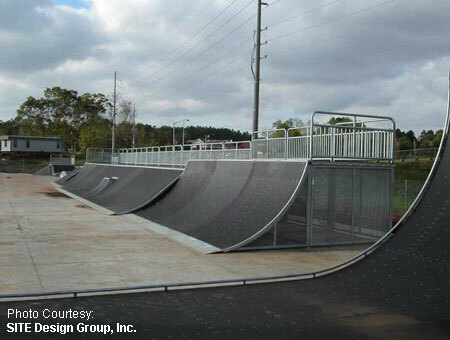 This is a fully lit skateboarding and inline skate facility and stays open till 9pm most nights and midnight on Friday and Saturday. Admission fee is required and the park is supervised during hours of operation. Tum Yeto Toy Machine tour rolled through Insanity June 28, 2004 for a pro demo, autograph signing, and good times. Fans lined up at 8am in the early morning rain to get in the skatepark. 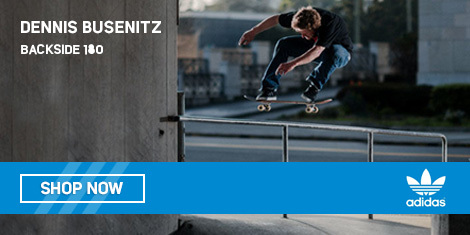 Once the ramps dried, skaters hit the park to warm up before the Toy Machine team arrived. TV crews and local radio stations were on the scene to broadcast the event. Skaters and spectators of all ages came out to support Toy Machine. The team arrived as scheduled and the crowd rushed to get a look. ESPN 1450 radio was there to capture the action. Madison City Mayor, Jan Wells, presented the Toy Machine team with keys to the city. 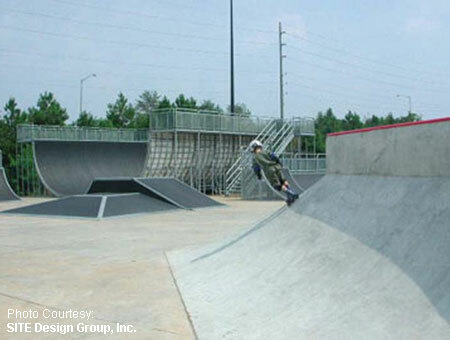 Then, the pros hopped on their boards. Ed Templeton, Diego Bucchieri, Josh Harmony, Johnny Layton, Matt Bennett, and Lolt Bowden represented the Toy Machine team with an awesome two hour demo. Afterwards, the Toy Machine Team took a break to graciously sign autographs. What a bunch of great guys! ALL PARTICIPANTS MUST HAVE A SIGNED & NOTARIZED LIABILITY WAIVER ON FILE. NO EXCEPTIONS. Any participant under the age of 19 must have waiver signed by a parent or legal guardian in the presence of a notary public. 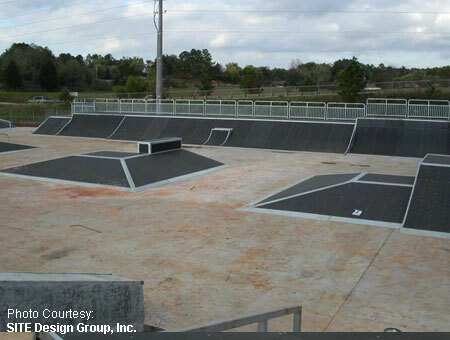 Notaries available at the skatepark. Safety gear is enforced. Helmet, elbow pads, and knee pads are required. Wrist guards and gloves are recommended and available for rent.